Javelin Software from ZS Associates provides sales and territory planning, compensation management, and integration tools. Work for Javelin Sales Compensation? Learning about Javelin Sales Compensation? 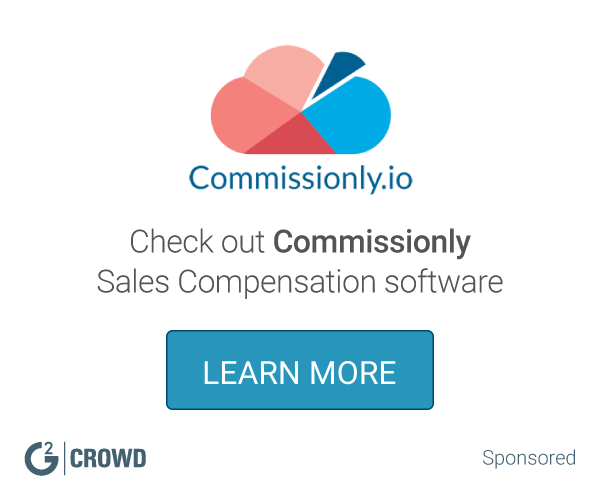 Running a sales compensation program is overwhelming. Javelin Incentive Manager is highly flexible, web-based incentive compensation software that oversees the entire incentive process, from defining incentive programs to ensuring payouts are correct and on time, while implementing even the most complicated business rules with ease. There is nothing you will dislike about this. It has a flexible smooth integration with most of possible solutions company uses. Way to go. 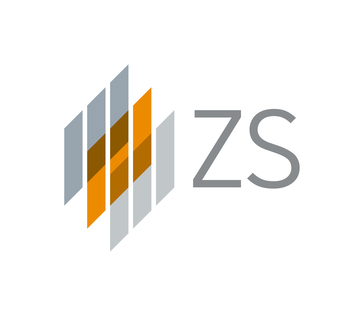 ZS team finds the solution you have asked for. Make it work in way you need. This is a good tool for compensation solution. "My experience about Javelin Sales Compensation"
I was part of ZS team who were closely related to support and development of JSC product. This s widely popular for Incentive compensation making for major of pharma companies. Nothing to dislike as it is market leader for IC in pharma companies. I would highly recommend this tool for managing IC of companies. It is widely used, good support available with minimal infra setup. As a support person, we have provided and configured for many customers. It is application which manages incentive compensations for the firm keeping in mind territory sales, number of sales reps, sales earned and compute commission accordingly. It also accept dynamic parameters which make it flexible to business challenges with consistent finance. * We monitor all Javelin Sales Compensation reviews to prevent fraudulent reviews and keep review quality high. We do not post reviews by company employees or direct competitors. Validated reviews require the user to submit a screenshot of the product containing their user ID, in order to verify a user is an actual user of the product. Hi there! Are you looking to implement a solution like Javelin Sales Compensation?